Miranda reflects on how important language is. It’s a practice to notice when we’re not present and how in those times we may be careless with our words and the ways we communicate with ourselves and others. 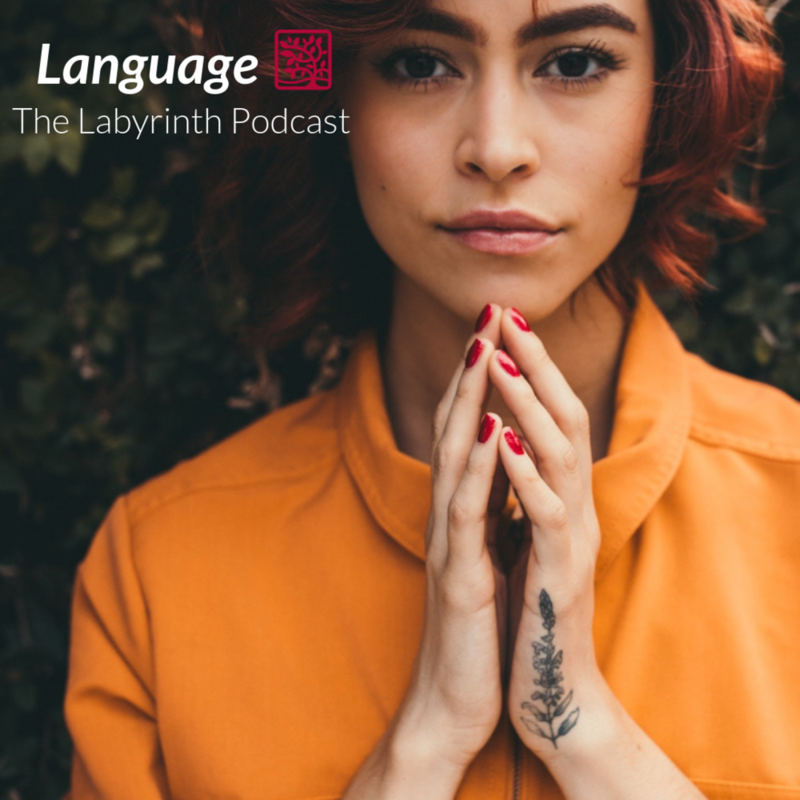 When we include mindfulness in our speaking, it can be a really powerful practice to notice the quality of our language as well as its impact.